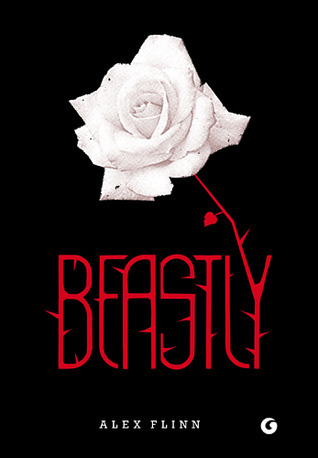 This Beauty and the BEast retelling has a wonderful Greek mythology influence and twist. I loved the addition of the greek mythology, probably because I LOVE Greek mythology. If you don't really know these classic tales I can see how this book might get confusing. 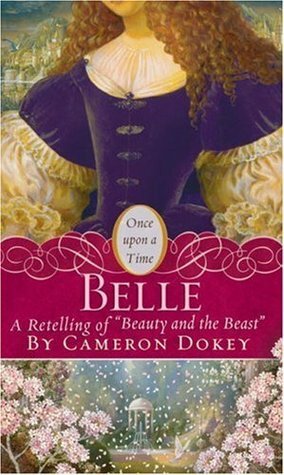 Most people know Disney's Beauty and the Beast and super sweet Belle (who I adore, this is no diss on my girl Belle!) The beauty character in this tale is Nyx, who definitely is not super sweet! This is a girl with vinegar in her veins. And I love that! SHe can be cruel, hateful, and petty. What I really love is that she doesn't delude herself. She doesn't say she isn't. She does, however, try to keep this side of herself under control. She doesn't want to be cruel and hateful. And she always feels bad afterwards. It's very relateable. The story does drag a little bit sometimes and there are some sudden twists and turns. The ending left me a little bit confused as well, but overall it was a well written and interesting read.